The Foothills officers search committee is Doug Calvert, Julie Rivers, Darryl Parker and Jimmy Harris. As of today they haven't located a candidate for president for the upcoming term. The term for Ron Thomas as Foothills president ended with our last meeting. A BIG thanks goes out to Ron for his service and dedication to our group. Please contact one of our committee members if your are willing to help is some capacity for the next term. Please extend my thanks to the several folks from Foot Hills chapter that took part in the Boggs Creek stream project. 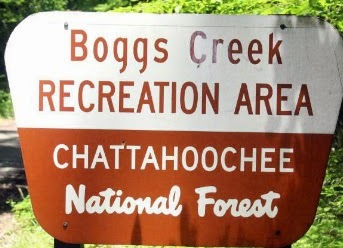 The Forest Service plans to have another similar project the 3rd week in August next year and the boy scouts are once again to be in attendance.